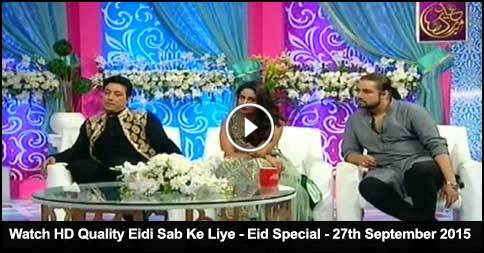 Eidi Sab Kay Liye - Eid Special - 8th July 2016 Eidi sab k liye is a game show hosted by Fiza Ali which is one of the most watched show of Ary Zindagi.  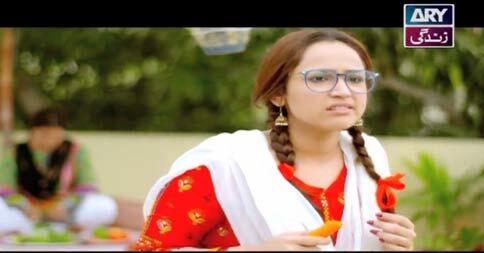 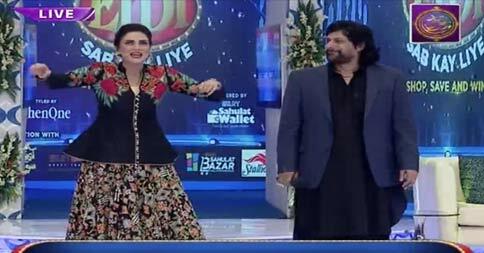 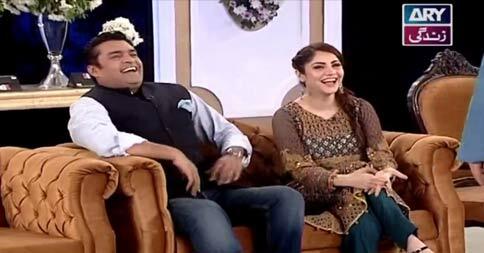 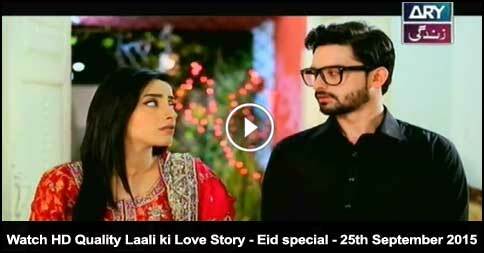 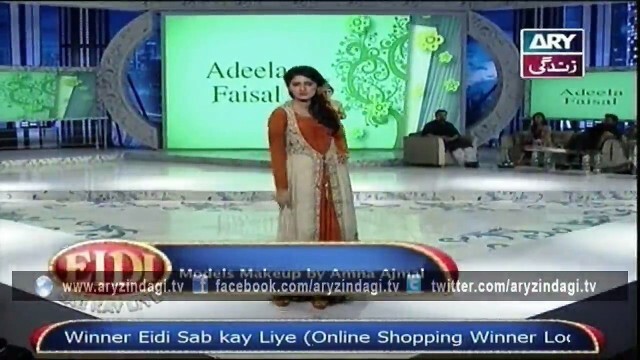 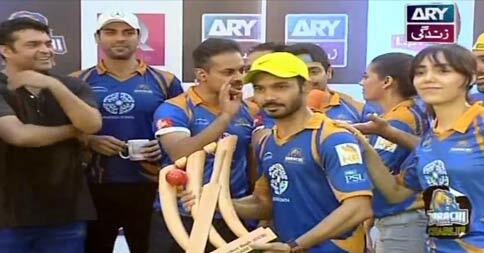 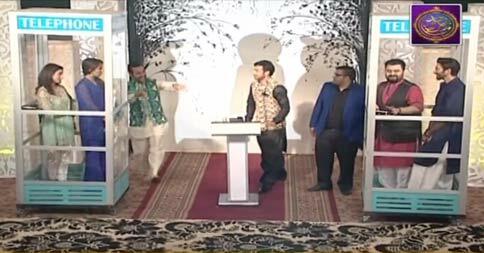 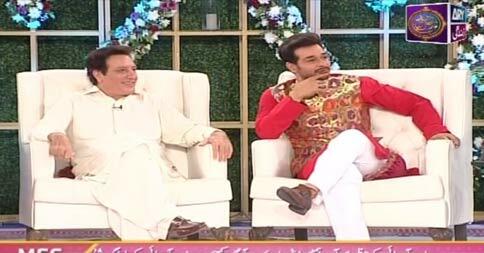 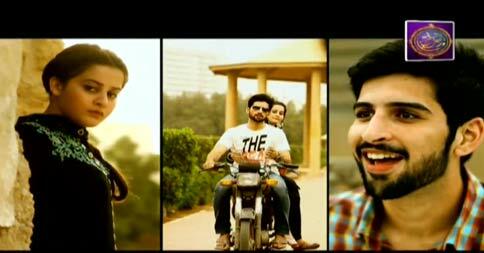 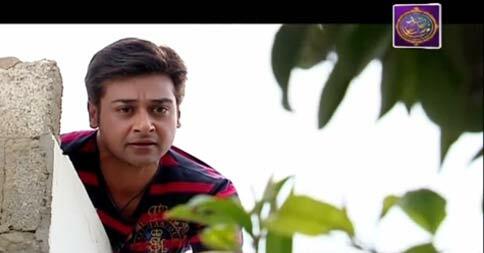 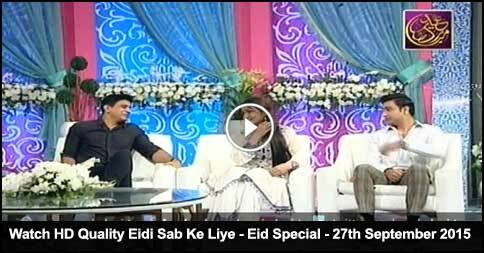 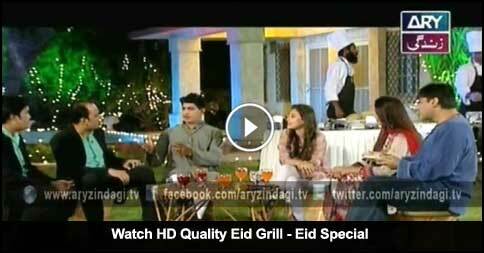 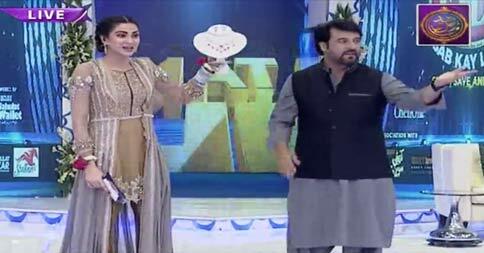 Eidi Sab Kay Liye - Eid Special - 7th July 2016 Eidi sab k liye is a game show hosted by Fiza Ali which is one of the most watched show of Ary Zindagi. 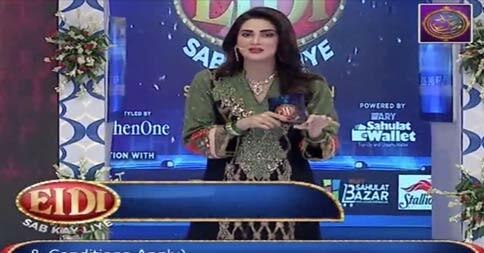 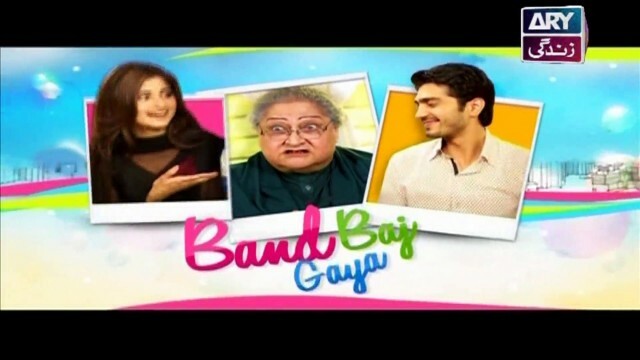 Eidi Sab Kay Liye - Eid Special - 6th July 2016 Eidi sab k liye is a game show hosted by Fiza Ali which is one of the most watched show of Ary Zindagi.